Rumor mill: Although Apple never publicly pinned down a launch date, sources say the company wanted to put AirPower on sale by June but that target date has since been pushed back to September – a full year after it was first announced. Apple last September announced the iPhone 8, iPhone 8 Plus and iPhone X as the first models from the company to come with built-in wireless charging capabilities. Thanks to their glass backs, these phones can be used with Qi-certified chargers to supply power to your phone via magnetic induction. 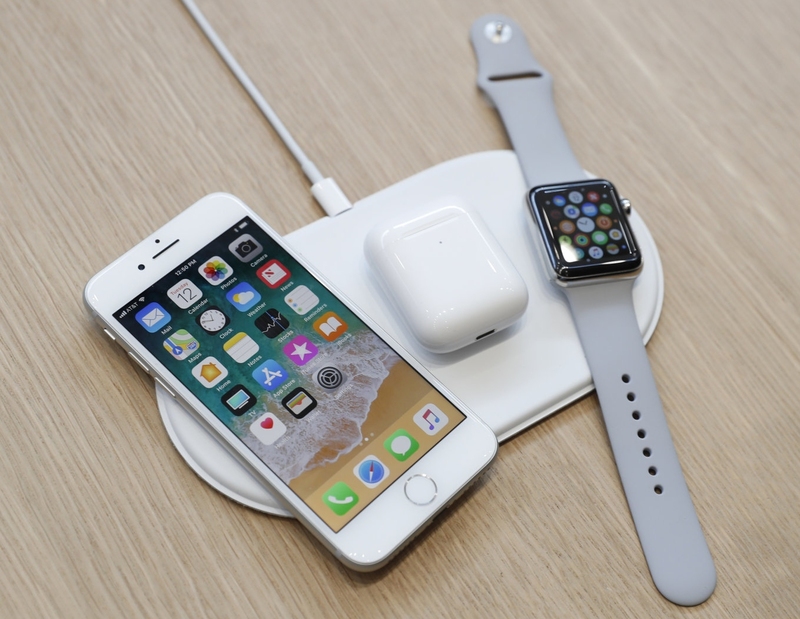 Apple briefly showed off its own wireless charging mat, dubbed AirPower, which is capable of charging multiple devices simultaneously. Unfortunately, the accessory wasn’t quite ready with Apple saying it would be offered sometime in 2018 but as we welcome the summer solstice, AirPower still isn’t available. According to a recent report from Bloomberg, multiple technical hurdles have held up the product launch. Sources familiar with its development tell the publication that one challenge is making sure the charger doesn’t overheat. Engineers have also had to add in multiple charging sensors so devices can be placed anywhere on the mat for charging, not just in designated areas – all while working to squash various bugs in the mat’s firmware (it utilizes a custom Apple chip running a lite version of iOS). The delay likely won’t hurt Apple’s bottom line but it does slow the rollout of wireless technology adoption which will be key to Apple’s long-term strategy as it aims to phase out wired connections / external ports / buttons on the iPhone over time.